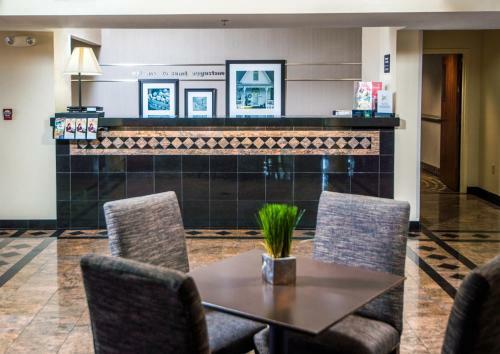 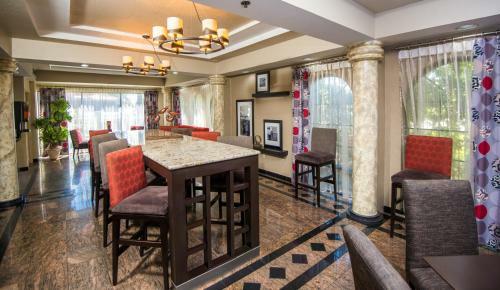 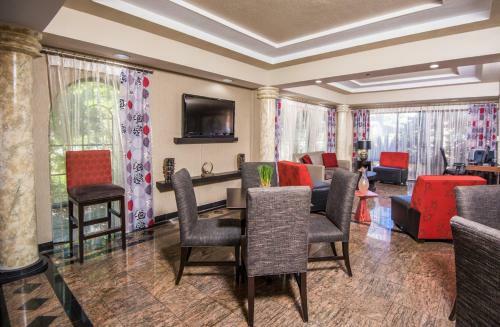 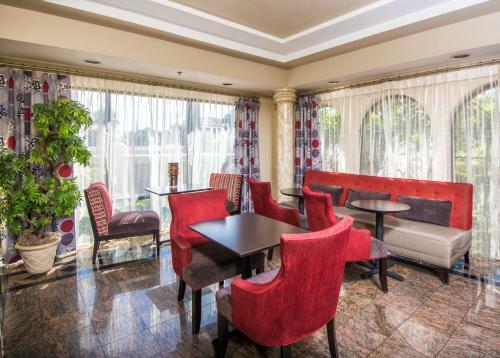 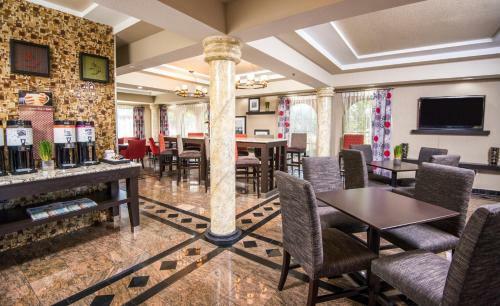 Ideally situated in Saint Augustine's historic district near a variety of historical landmarks and attractions, this hotel offers several convenient amenities for a comfortable stay. 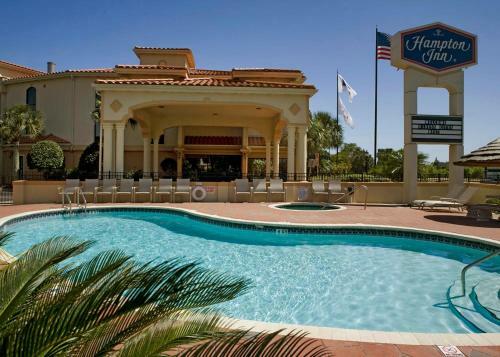 Guests of the Hampton Inn St. Augustine can easily tour the 120-year-old St. Augustine Lighthouse or enjoy a picnic at Anastasia State Park. 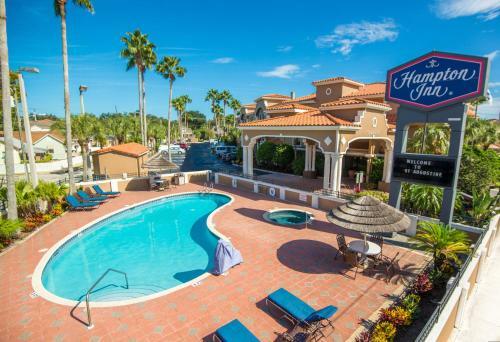 The nearby Colonial Spanish Quarter is a 1740s recreation with costumed actors demonstrating authentic blacksmithing, candle-making and other crafts. 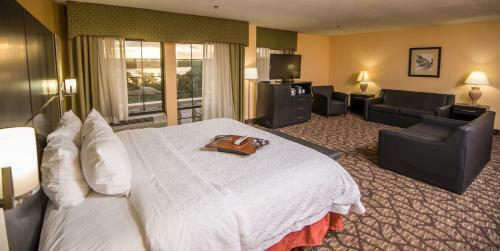 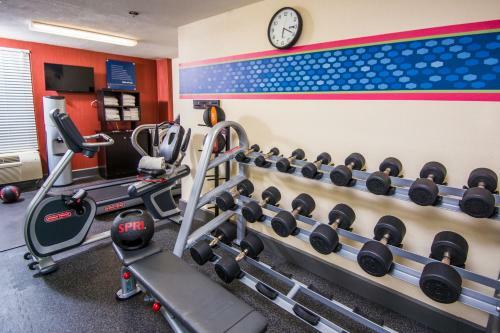 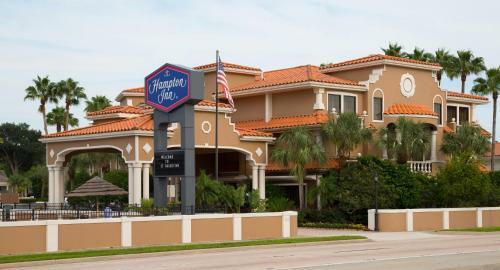 Enjoyable facilities at the St. Augustine Hampton Inn include a fitness room, swimming pool and a free hot breakfast. 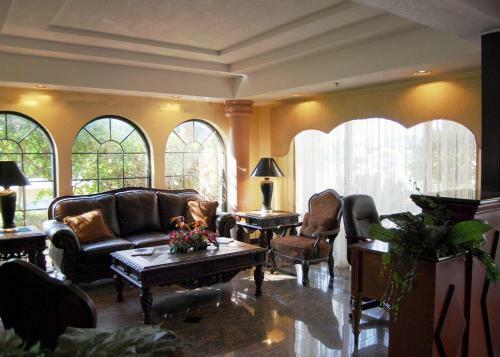 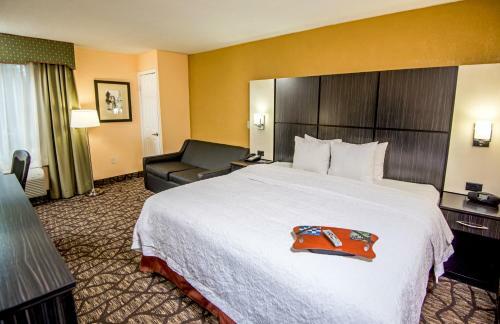 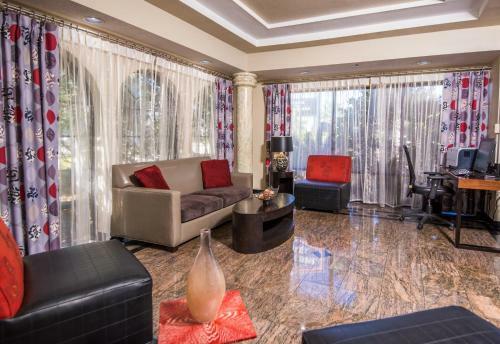 Guestrooms offer free wireless high-speed internet access and cable TV. 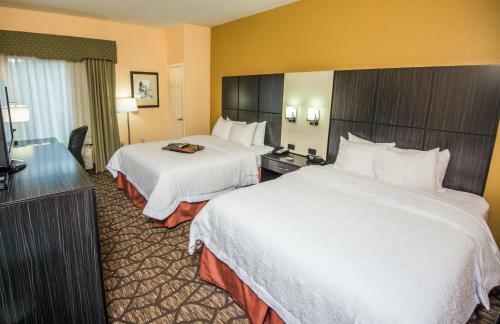 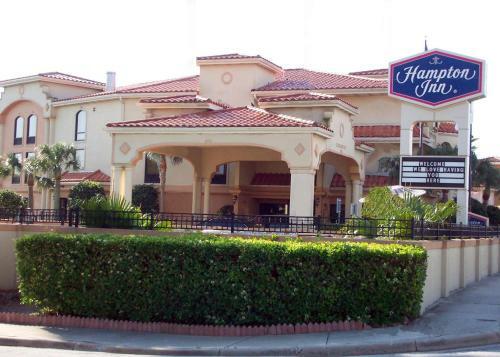 the hotel Hampton Inn St. Augustine-Historic District so we can give you detailed rates for the rooms in the desired period.